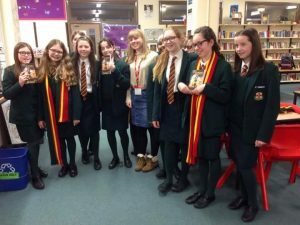 Erin is an award-winning public speaker and is available to give talks on her books and writing for schools, libraries and church groups. 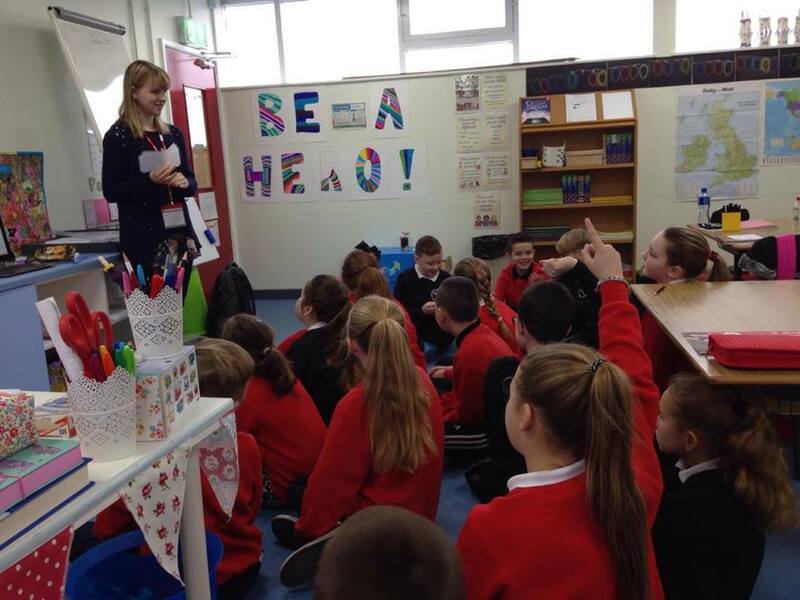 Erin can visit primary and secondary schools within Greater Belfast to deliver talks and interactive workshops. Her preferred age range is Key Stages 2 and 3. 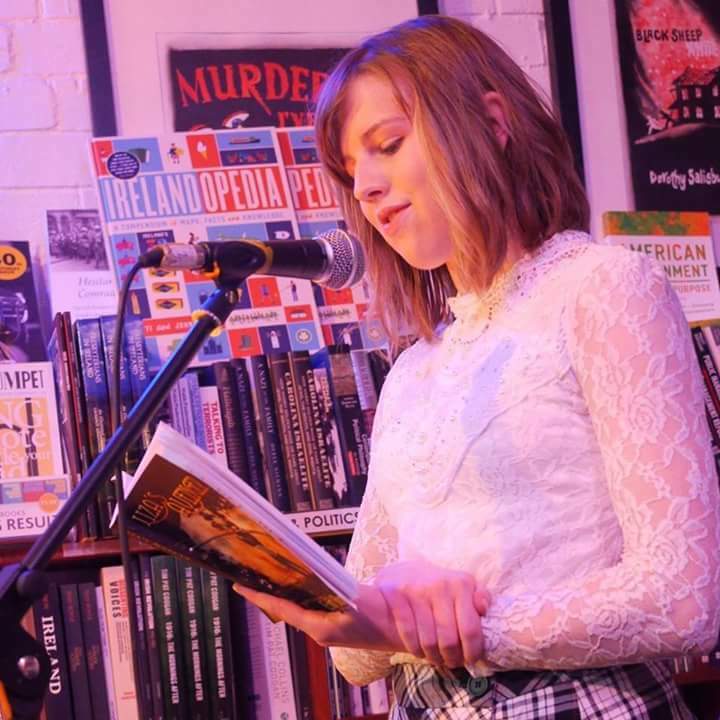 Through her talks, Erin aims to inspire young authors as well as explaining the practicalities of getting your work out there. There is an opportunity for asking questions. At the end there will be an opportunity to purchase signed books. During multi-session workshops, pupils will work through a booklet on story writing accompanied by games and interactive whiteboard activities. Pupils are encouraged to share their work and writing-themed prizes are awarded for effort. Always remember, the only way to be a good writer is to keep writing! Erin is willing to speak at church groups for no fee. She can share her testimony and her experiences of being a Christian author, as well as how her faith helps her deal with mental illness. If interested, please get in contact. a 10% discount on all services is available for integrated schools.